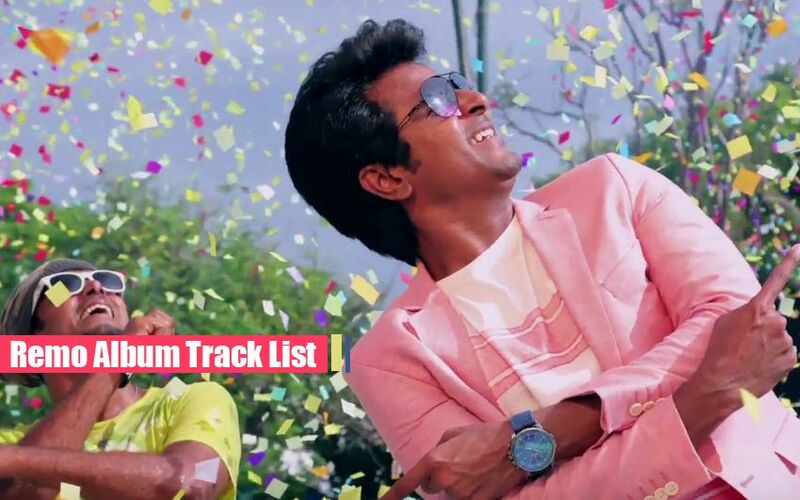 Remo Album Track List: The Upcoming 24am Studios Private Limited, R D Raja’s Remo Latest News. The crew has been released the complete Remo Album Tracklist via YouTube video by Sony Music India. 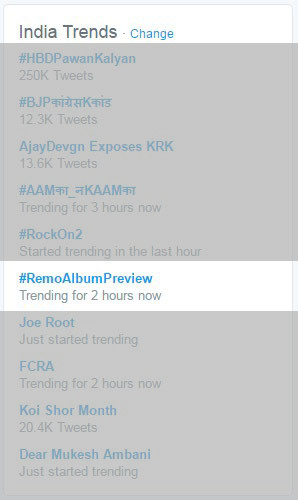 According to the Video of Remo – Album Preview, the movie album consists totally 7 songs. Also, the Complete Album will available from September 5, 2016. The Video ends with the quote “Audio Releasing on 5th Sept 2016.” The Remo movie will release on 07 October 2016. The Sivakarthikeyan’s most wanted Music composer here again for this Remo Project. The Film will release as soon on your nearest theaters. Get ready to celebrate with pink and blue Love. RD Raja’s ever first film is Remo. He promoting his film as different from others. Stay tuned for more updates.